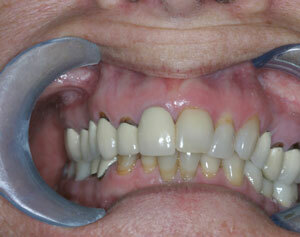 A surgical procedure can be done if you have a gummy smile. Although your teeth appear short, they may actually be the proper length. The teeth may be covered with too much gum tissue. 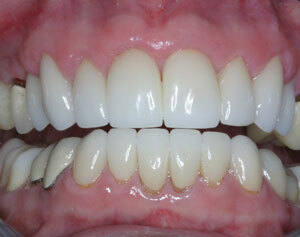 We can correct this by performing periodontal plastic surgery procedure.